Each Story of the Month is introduced by a written description that will highlight the Veteran’s stories and will include a direct link to their recorded interview. The full interview also includes photos and video clips that were provided by the Veteran or are relevant to their service. Through this initiative, the program hopes to bring the Veterans’ stories to life for all generations and honor them for their service. 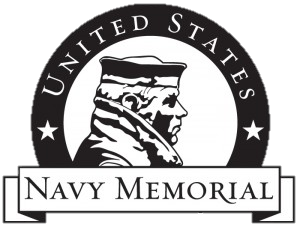 Remember to check back each month to see the featured Story of the month and the latest interviews posted on the United States Navy Memorial Site.